This Event has no scheduled dates at this time. It last occurred on Sunday, March 31, 2019. 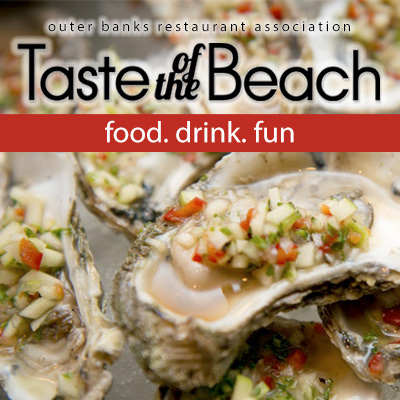 Join us for four days food, drink and fun — it's Taste of the Beach! Bar crawls, tapas tastings, seafood pairings and more... try a little bit of everything at this event!